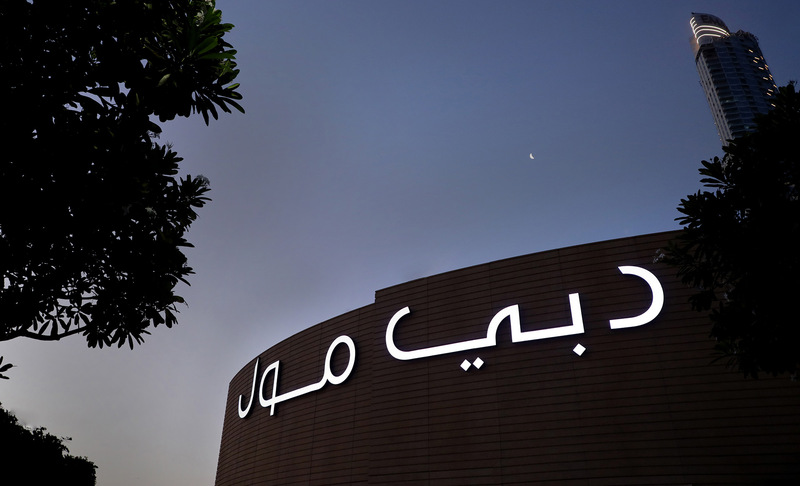 The Dubai Mall is the largest mall in the world by total area operated by Emaar Malls. 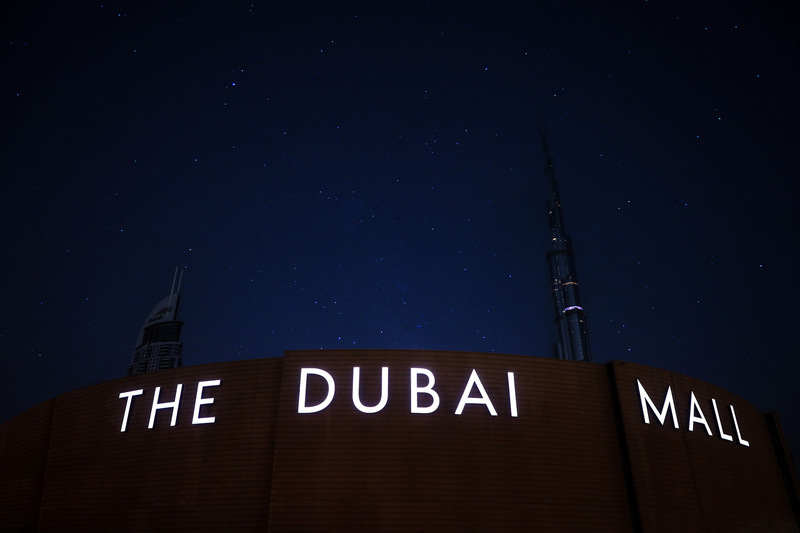 One of the major tourist attractions in the city, it offers an unparalleled retail mix combined with world-class dining, entertainment and leisure attractions. 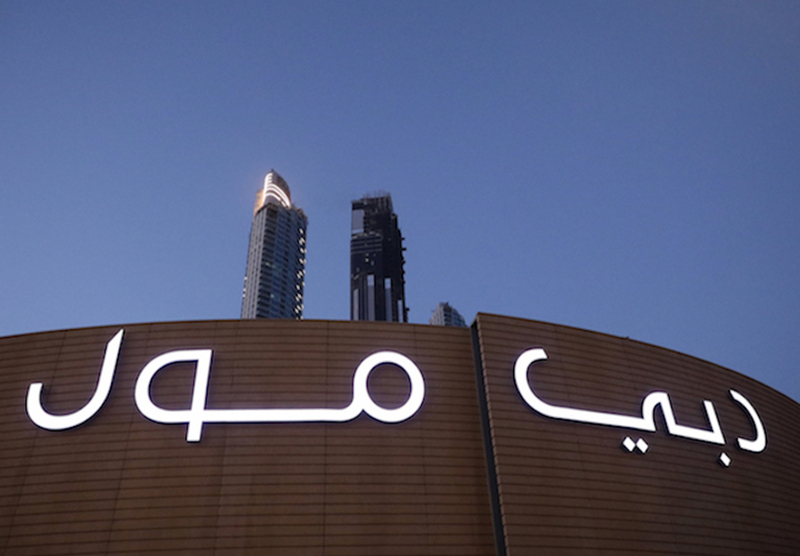 The Dubai Mall signs are seen by millions of people every year and are highly recognisable. 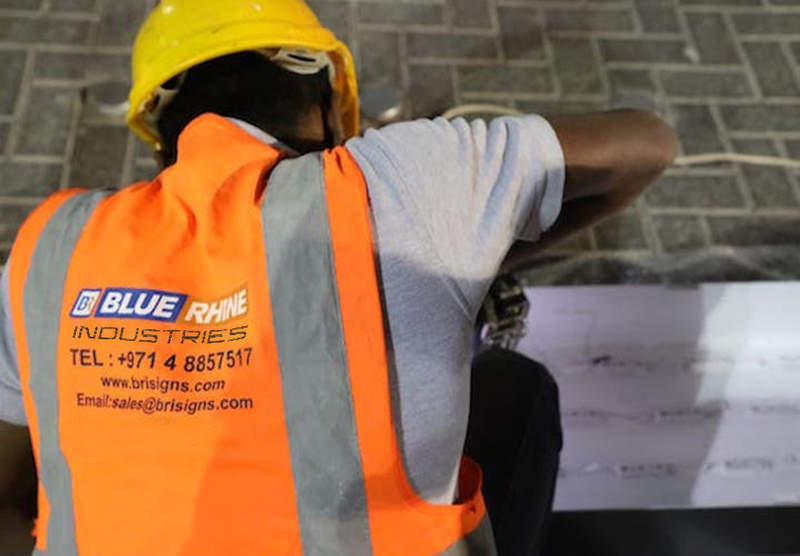 This project had a short deadline of 25 days for the fabrication and installation and we worked closely with the client to ensure we mitigated risk. 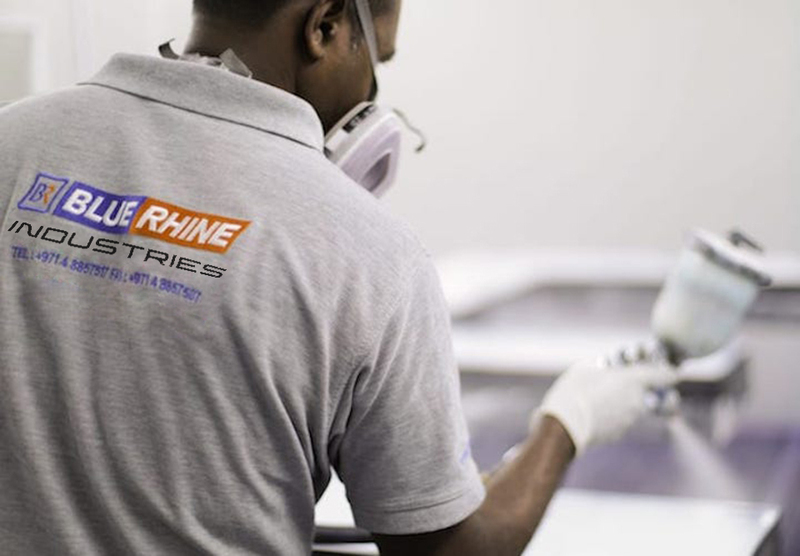 The signs were made from aluminium and day / night acrylic along a series of curved facades. The sizes were up to 2.5m high and 20m long. We overcame the challenge by meticulously operating with two articulated boom lifts to install the signs faster and on time. 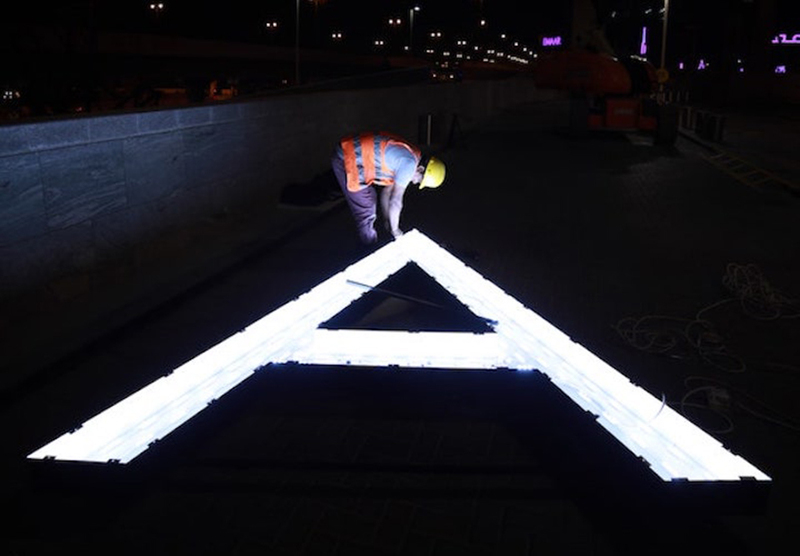 Our work was completed only at night time by our team of high level installation specialists.